Thyroid Gland Removal (or Thyroidectomy) is a surgical procedure that involves the removal of a part, or all of the thyroid gland. What is Thyroid Gland Removal surgical procedure? The Thyroid Gland Removal surgical procedure involves the thyroid gland. Why is the Thyroid Gland Removal surgical procedure Performed? The alternative choices depend on the reason (indication) for performing the Thyroid Gland Removal surgery. It is best to discuss these issues in detail with the treating physician. Although these new procedures are considered to be advances, they are not necessarily more effective and may occasionally be associated with serious complications. 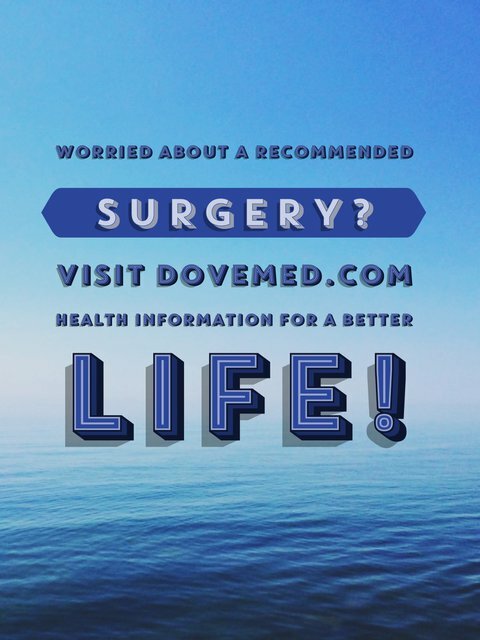 Please discuss at length, the risks and complications involved with your operating surgeon, in order to determine, if these new procedures are appropriate for you. What is the Cost of performing the Thyroid Gland Removal surgical procedure? The cost of a Thyroid Gland Removal procedure depends on a variety of factors, such as the type of your health insurance, annual deductibles, co-pay requirements, out-of-network and in-network of your healthcare providers and healthcare facilities. How is the Thyroid Gland Removal surgical procedure Performed? Occasionally, the operation may be performed via a small (keyhole) incision over the neck, or through an incision away from the exposed part of the neck (such as the underarm). This may be an important consideration for some individuals, who are keen to avoid a visible scar, to the extent possible. The Thyroid Gland Removal procedure is performed at a hospital, under a general anesthetic. A general surgeon, or a head and neck surgeon with interest in thyroid disease, performs the Thyroid Gland Removal procedure. The time for the Thyroid Gland Removal procedure is very variable. It may range from 45 minutes to 3 hours, depending on the indication for surgery, the type, and extent of surgery, the size and vascularity of the gland, and the need for additional procedures. It is very important to provide the following information to your healthcare provider. This enables your healthcare provider in assessing the risks for the Thyroid Gland Removal procedure and helps avoid unnecessary complications. A physician will request your consent for Thyroid Gland Removal procedure using an Informed Consent Form. What Tests are needed, before the Thyroid Gland Removal surgical procedure? 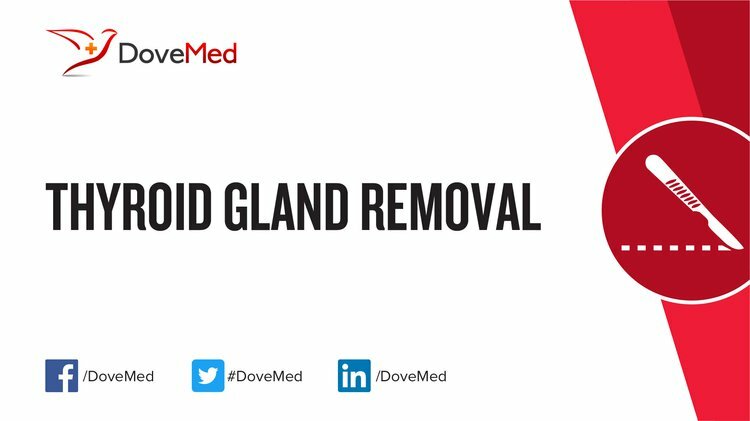 What is a Thyroid Gland Removal procedure? General anesthesia is usually employed during a Thyroid Gland Removal surgical procedure. What are the possible Risks and Complications during the Thyroid Gland Removal surgical procedure? What Post-Operative Care is needed at the Healthcare Facility after the Thyroid Gland Removal surgical procedure? Other care depends on the extent of surgery. In many centres, a routine postoperative check of the larynx (voice box) may be performed. What are the possible Risks and Complications after the Thyroid Gland Removal surgical procedure? The prognosis for Thyroid Gland Removal is dependent on the indication for the surgery. What Post-Operative Care is needed at Home after the Thyroid Gland Removal surgical procedure? Who will you receive a Bill from, after the Thyroid Gland Removal surgical procedure? The patient is advised to inquire and confirm the type of billing, before the Thyroid Gland Removal is performed.